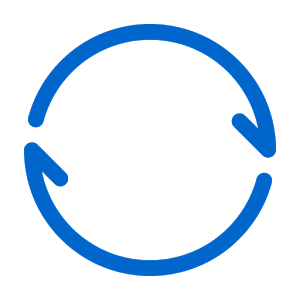 BitTorrent Sync is the cloud storage solution for people who don't like clouds, those who rather keep their files saved locally without giving up the convenience of accessing data from their desktops and mobile phones alike. Today's a big day for the service, the launch of version 2.0 and a pro tier worth $39.99 a year. A pro account lets users maintain access to files on devices where the data isn't saved. 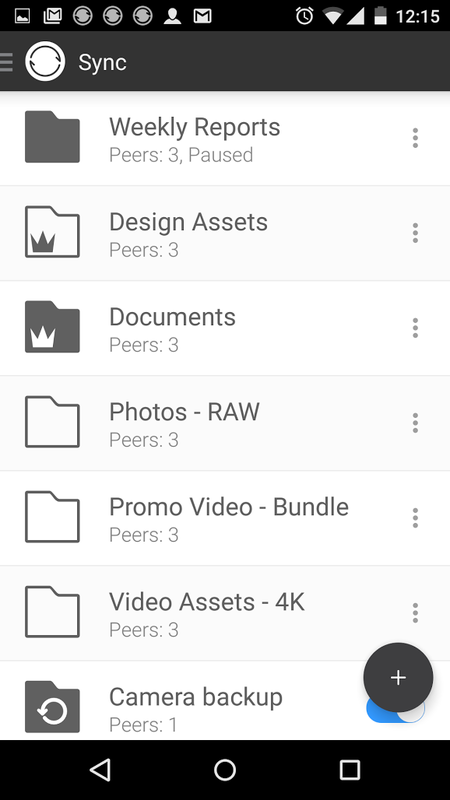 Instead of downloading the full contents of a folder, you store placeholders that load on-demand (white folders in the image on the left below). This is especially useful for mobile users whose 32GB Android phones can't possibly handle all of the songs and videos stored on their 2TB NAS (speaking of which, Sync 2.0 adds expands support for network-attached storage devices, increasing the number of boxes the service can run on). Sync 2.0 also lets you view all of your connected devices from a single location. So if you don't want to back up to your tablet anymore, you can cut off its access from your desktop or phone (image on the right). 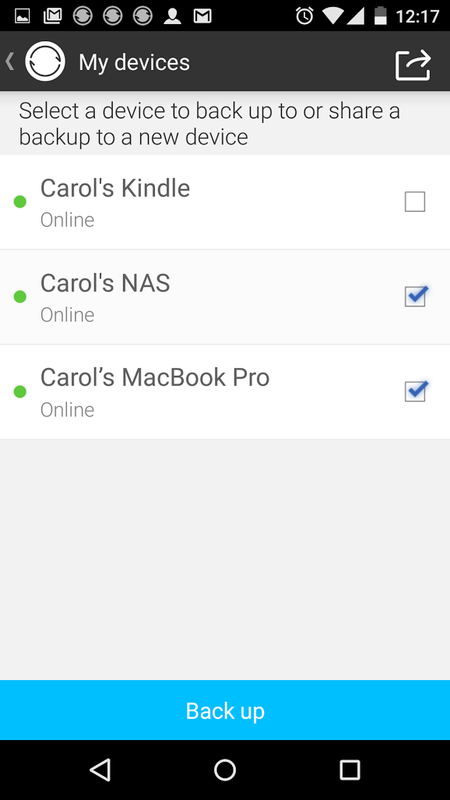 While you're at it, you can also toggle folder permissions from any connected device. 2.0 marks the first non-beta release of BitTorrent Sync. Visually, the experience hasn't changed all that much since 1.4, though there's a floating action button now and the interface better adapts to tablets. When you install the latest version, you get all of the pro features for 30 days. After that, you're reduced to free capabilities unless you subscribe. Non-paid functionality consists of syncing up to 10 folders, which isn't bad, considering that you're not limited by file size or transfer speeds. So you don't need to open your wallet as you wait for the update to roll out to the Play Store below.